As I look out on my garden beds today, they are nothing but bare ground. I’d show you a picture, but it would be rather depressing. Or rather, it would be, except for one thing: I know what is coming. 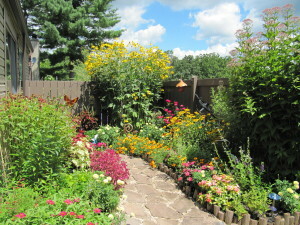 As you can see from this picture of my garden last year, a whole lot of color and life and vibrancy is coming! 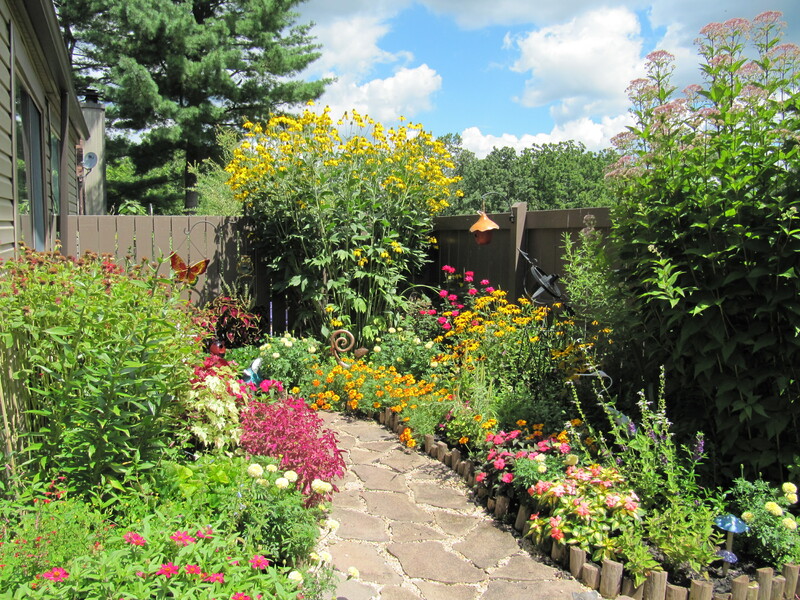 It’s the first day of spring today … rejoice and be glad in it!